Several years ago I started wearing mineral powder foundation as a result of having adult acne and sensitive skin. I tried a few brands over a few years and ended up finding one that rose to the top and became my favorite. It's the Mary Kay Mineral Powder Foundation. This is my favorite foundation! In fact, it’s the only foundation I use and feel comfortable letting touch my face. 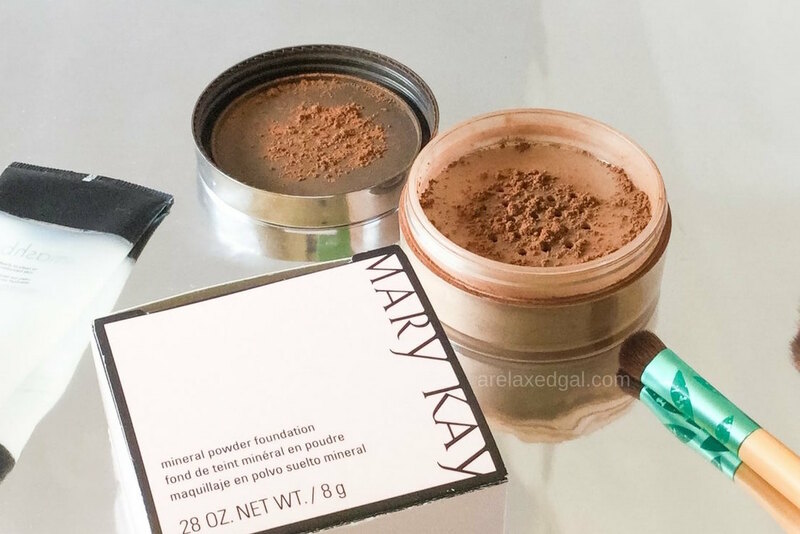 I was turned onto the Mary Kay Mineral Powder Foundation by a consultant I knew. I told her I started wearing mineral makeup a few years prior but was having trouble finding a shade that didn’t make me look ashy. I also had issues finding foundations that provided a matte look and didn't have me looking shiny by the end of the day. “Mica is a transparent mineral that has an opalescent quality. 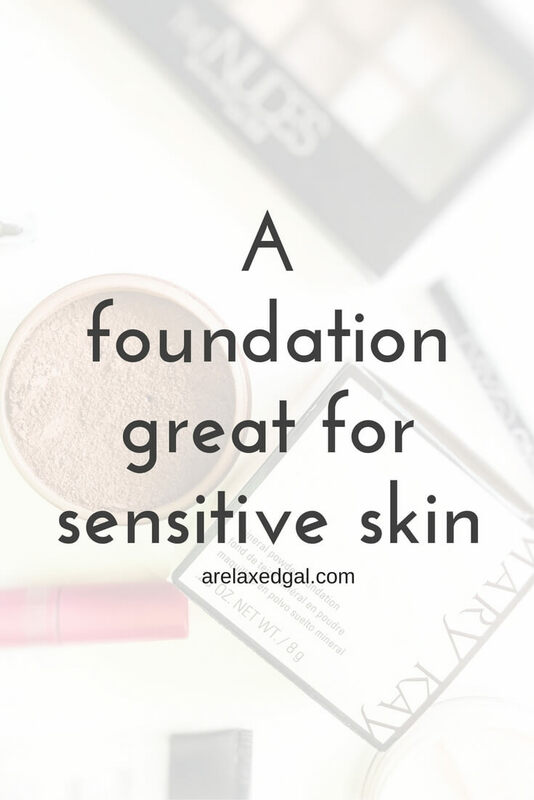 On the other hand, Mary Kay isn't very open about the minerals used in the foundation, but they do say the minerals go through an extensive purification and processing.